Our idea is not to encourage using starfishes for pictures (they are living beings! ), but to show you how simple accessories can add a lot of colour to your wedding photos. 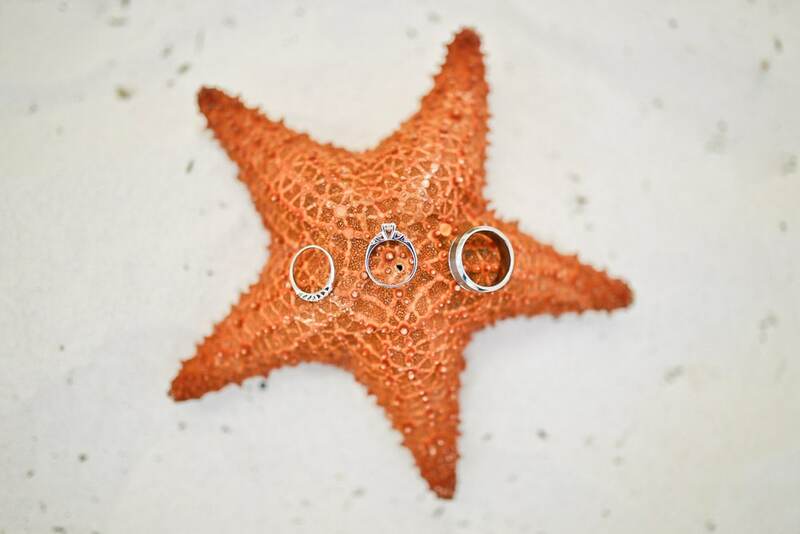 Don’t forget to search for ideas on websites like Etsy to find the best accessories for your destination wedding.